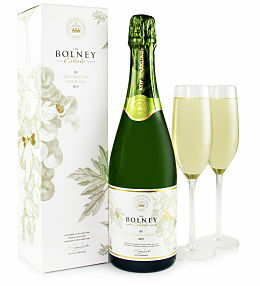 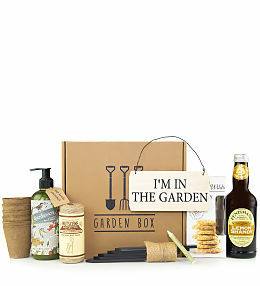 Spoil Dad this Father&apos;s Day Sunday 17th June! 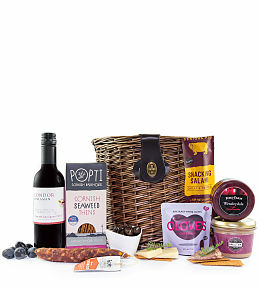 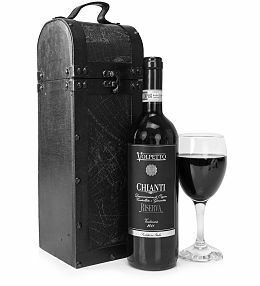 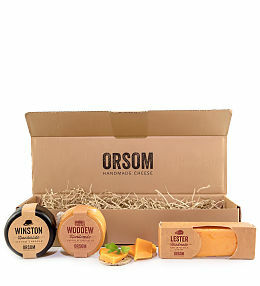 This beautiful gift hamper comes with delicious waxed cheese and a fine red wine to help Dad kick back his feet and enjoy a well-earned rest! 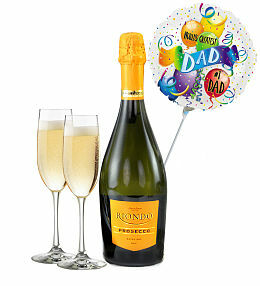 Father&apos;s Day is one of the most special days of the year. 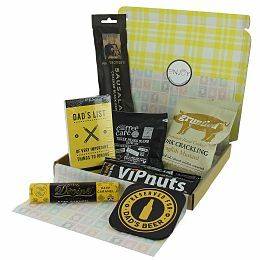 It gives us all the opportunity to let Dad know how much we appreciate his love, strength, and support. No matter how many times you broke the rules, you could always rely on Dad&apos;s unconditional fatherly love. 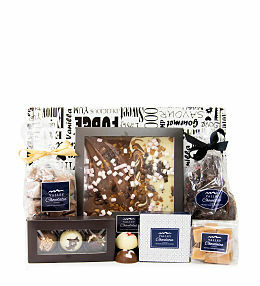 With this in mind, how do you choose the perfect gift? 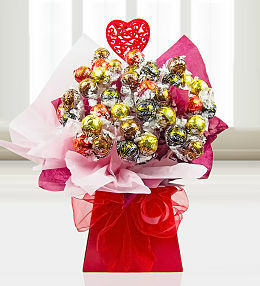 A gift that says, I love you; I appreciate you; there is nobody else like you. 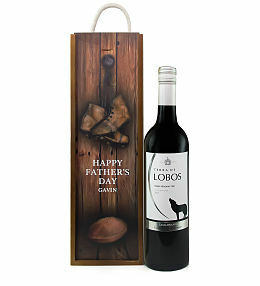 Well, you&apos;re in luck because here at Prestige Hampers, we&apos;ve got your Father&apos;s Day gift shopping taken care off! 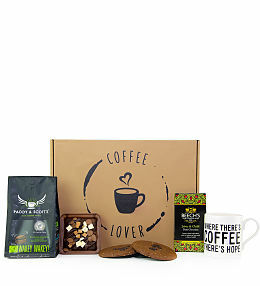 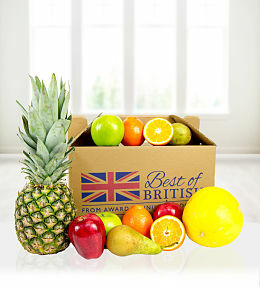 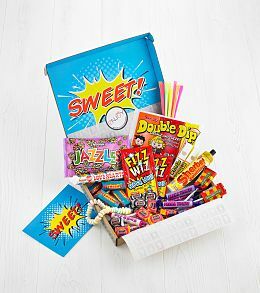 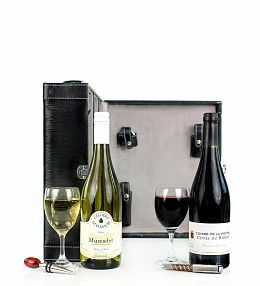 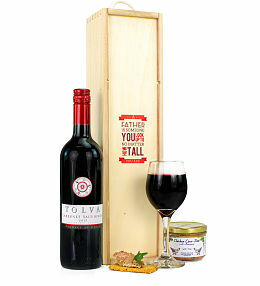 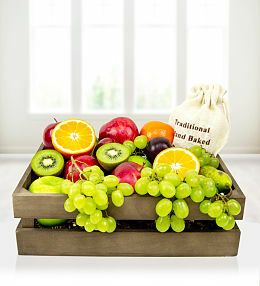 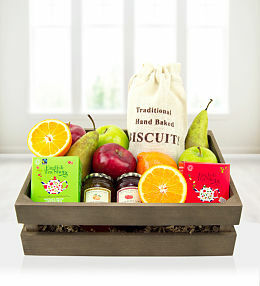 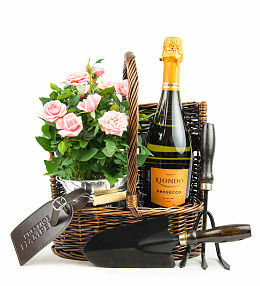 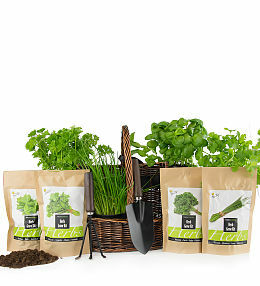 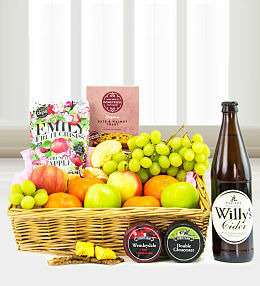 Browse through our hampers and gifts for Father&apos;s Day and you are sure to find several excellent options. 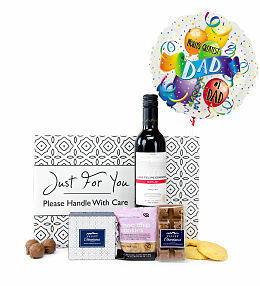 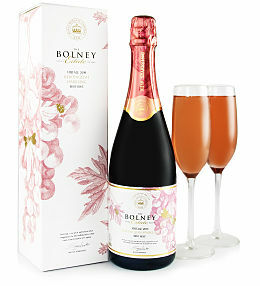 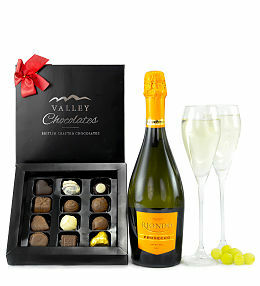 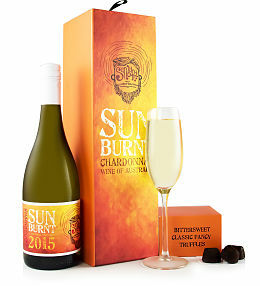 From delicious chocolates for fathers with a sweet tooth, to exquisite bottles of fine whisky, refreshing beer, and luxurious wine gifts, there is something to suit every taste. 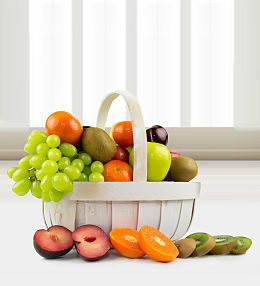 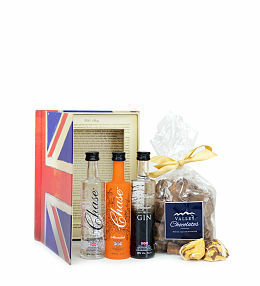 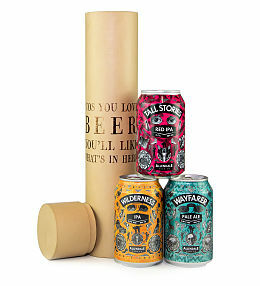 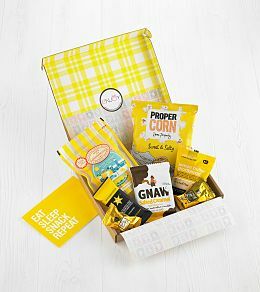 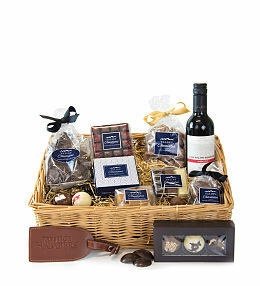 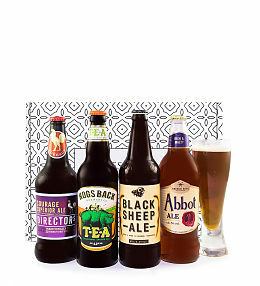 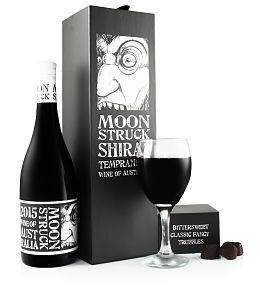 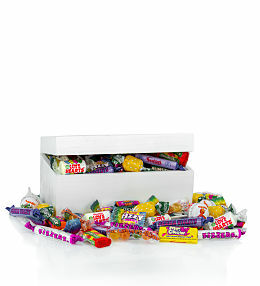 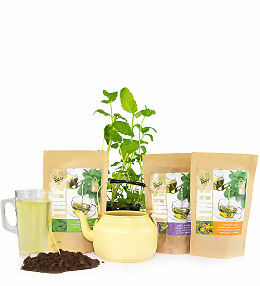 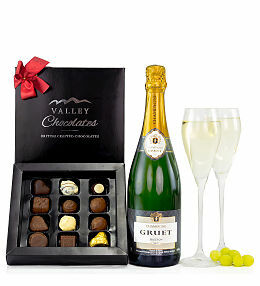 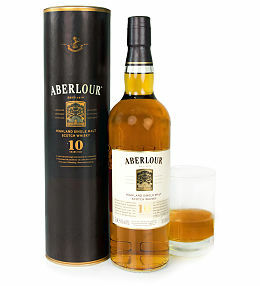 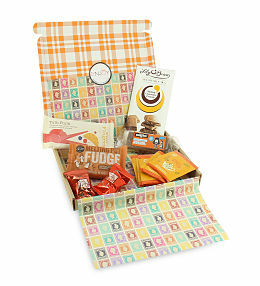 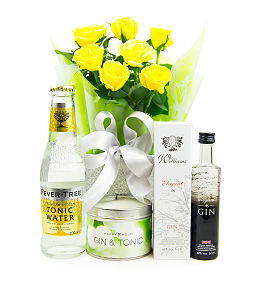 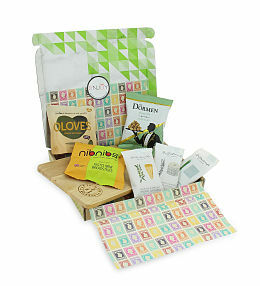 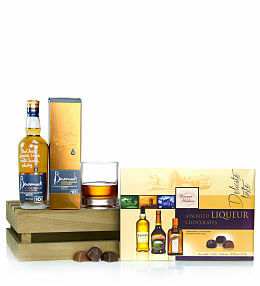 Spoil Dad rotten when you send a Father&apos;s Day gift hamper he can enjoy down to the last sip or morsel. 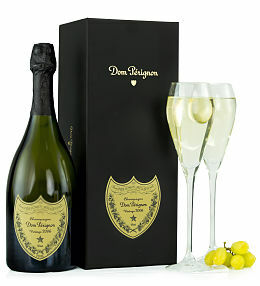 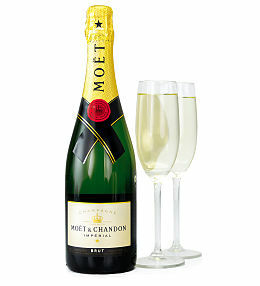 For the refined pallet, we have a particularly extravagant Vintage Dom Perignon gift that he will love! 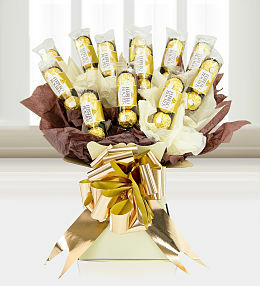 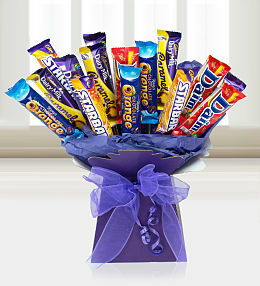 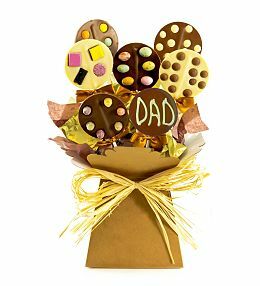 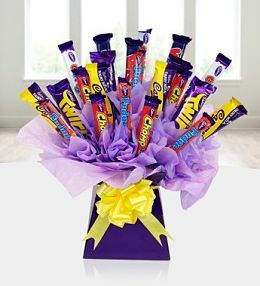 We even have charming Father&apos;s Day flower arrangements designed and presented by our expert florists.